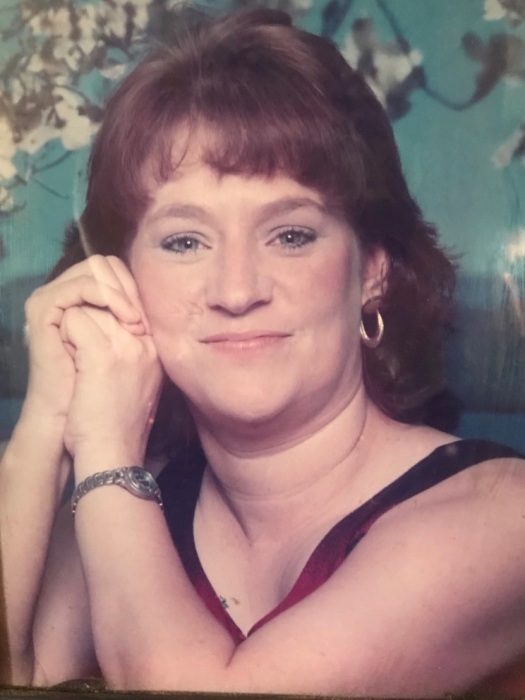 Brenda Lee Barnes, 52, of Bastrop, passed away after a lengthy battle with Metastatic Breast Cancer, on Mother’s Day, May 13, 2018. She was born on September 21, 1965 in Seville, Spain. She was the youngest of four born to Blasa Dierkens and the late William Dierkens. 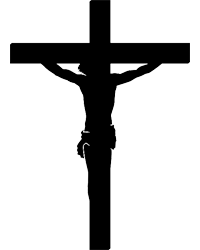 She is survived by her son; William Barnes, Mother; Blasa Dierkens, Sisters; Rosie Young (Ricardo Luevano), Gladys McElyea (Robert McElyea), Brother; George Dierkens, Nieces; Jennifer Atkinson (Joel Atkinson), Alicia Young (Gilbert Herrera), Scottie McElyea, Victoria Dierkens (Travis Sexton), Abby Soliday, Ana Young, and Great Nieces & Nephews; Jolee, Jodin, Jenna, Julia, Tylee, David, Ariella Rose, Lil Gilbert & Nevaeh, as well as all her other loving Cousins, Aunts and Uncles. She will join in Heaven her Father, William Dierkens, a favorite Aunt, Irene “Tita” San Martin, both sets of Grandparents, & numerous other family members. There will be a viewing beginning at 11:00 am & Rosary at 1:00 pm for her, on Saturday, May 19th, 2018, at All Faiths of the Pines Funeral Home, located at 110 American Legion Road, Smithville,. Texas. Immediately after the service the family would like those who can, to join them for refreshments at The American Legion Post 180, 145 American Legion Rd., Smithville, Texas. Special Thanks to our wonderful Hospice Team, Caroline, Lidia, and Jennifer, for helping us get through these last past weeks.